Remember Sony’s planned Men in Black and Jump Street crossover movie, the same one that read like fan fiction? Well, it’s starting to make some serious headway in its path to the big screen. Late last month, we reported that the event film had nabbed an official title – MIB 23, that is – and logo, and now Coming Soon brings word that Sony has appointed James Bobin to direct. Bobin, who helmed the most recent Muppets movies before taking point on Disney’s Alice Through the Looking Glass, also elaborated on the concept fuelling the franchise crossover – even if it’s still very much in the early stages for now. 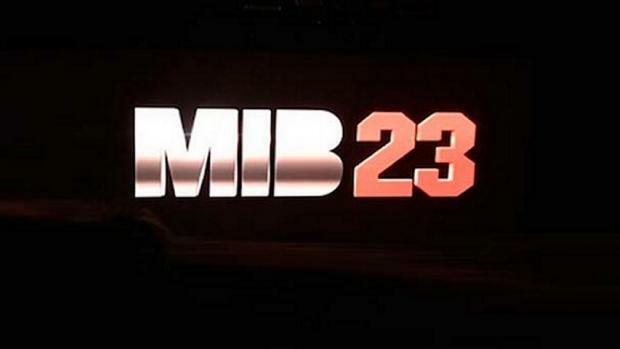 There you have it; Sony’s MIB 23 is officially coming together, slowly but surely. Indeed, when you factor in how successful both Jump Street movies proved to be – unearthing a cracking chemistry between Jonah Hill and Channing Tatum in the process – the studio’s crossover is perhaps more beneficial for the dormant Men in Black series, which struggled to make much of a dent upon its return in 2012 with MIB 3. Can the arrival of Jenko and Schmidt turn the tide? Agents K and J will join forces with two of the worst (and subsequently hilarious) undercover cops in the business when Sony’s MIB 23 kicks into gear. It’s assembled a director, an official logo and even a title to slap on posters. Next up for the studio will be zeroing in on a release date.